Packing, Shipping, Mailboxes, & More! 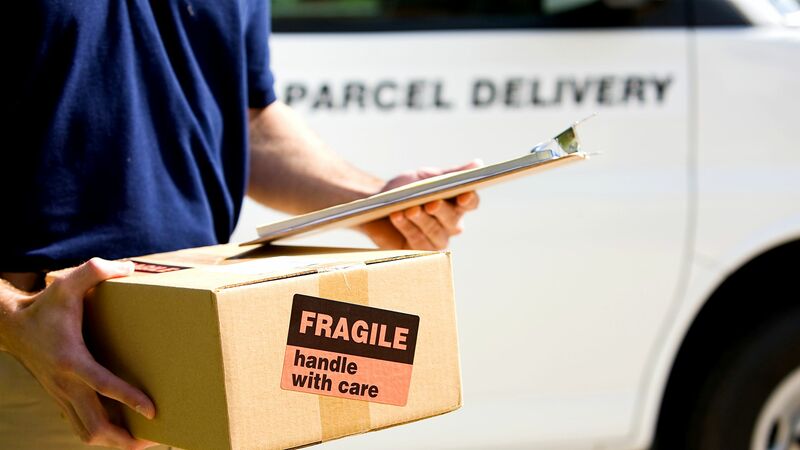 Shipping Shack is more than just an Authorized UPS, FedEx, DHL, and USPS service provider. 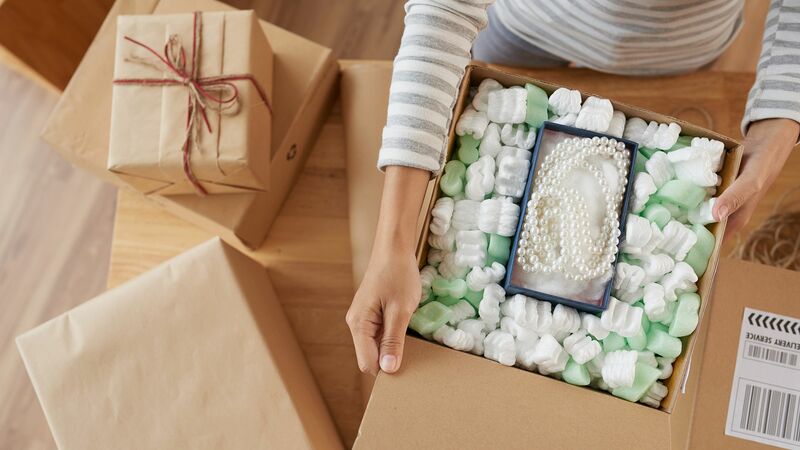 With private, 24-hour-access mailboxes, custom packaging, small business solutions, freight services, and more, Shipping Shack is your one-stop shop in the heart of downtown Keene! The next time you need a courier think of us first. We can create a delivery plan for anything! Shipping Shack delivered our first package across Keene in 1987, and now 30 + years later, we are delivering packages and documents to destinations worldwide.